The world spins and somehow, each time it does, it brings with it winds of change that we are subjected to having to accept. Even so, some things still rub some of us the wrong way and take a long time before we fully adjust to them. One such wave is the wave of selling your virginity online. Meet Giselle: a 19 year old girl who models for a living in order to get herself through school. 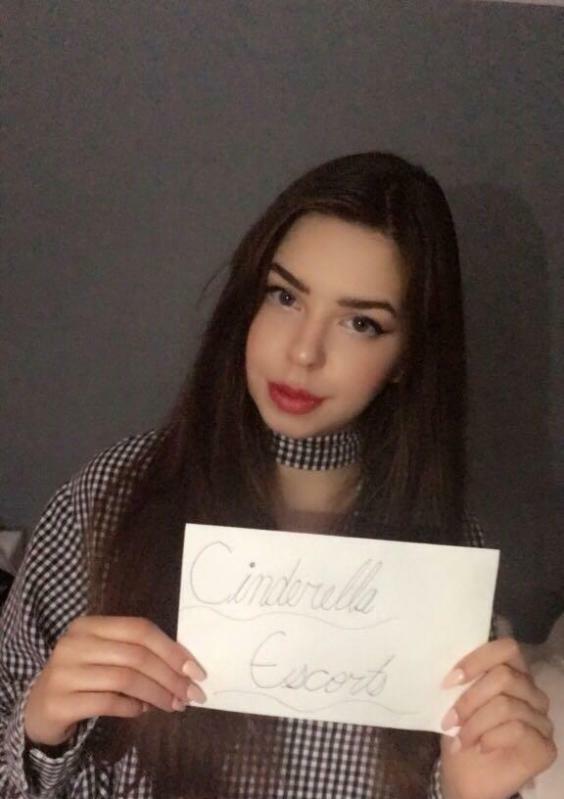 Giselle came across a German based website called Cinderella Escorts that which deals in connecting prostitutes to suitors for a fee. It also has a reputation of helping girls bid their virginity to the highest anonymous bidder online. The site first caught the spot light back in 2016 when a Russian model aged 18, Alexandra Khefren, sold her virginity for $2.6 million. This appealed to Giselle as she needed to raise enough money to fund the rest of her university education and her travels. So Giselle signs up and sends some of her photos for bidding. The bidding begins and keeps going higher and higher. It reaches a point where the contest was among three main high bidders; a Hollywood star, a Russian politician and a businessman from Abu Dhabi. At the final strike, the Abu Dhabi businessman outbid the rest by bidding a whopping 2.95 million dollars which translates to 2.5 million Euros. Giselle was ecstatic about the offer, saying she did not expect it to that high and that it was simply a dream come true. The story bore bad press, as would be expected of all those who do not respond very well to the winds of change. In response to these reactions, Giselle stated that as far as she was concerned, her virginity was her own to do with as she pleases. She considered the selling your virginity online trend was one that was liberating and could not understand why people were against it. It was her choice to choose to spend her first time with a stranger for a large fee as opposed to spending it with her first love. “I think the trend to sell your virginity is a form of emancipation and I am shocked about people who are against allowing a woman to sell her virginity,” she explained. Giselle went on to state that if these same people were given the chance, they too would choose to give it up for the sum of money offered. Well, Giselle’s dream came true and Cinderella Escorts is said to provide security for Giselle to safeguard her travel. Also, the agency will organize for the hotel and have a contact person stay close by in case of any problems. Giselle is also allowed to pull out of the arrangement any time she feels uncomfortable. As such, the agency assures that girls trying to make such bids on their own should use this agency as it is far safer than running on their own. This is an agency run by Jan Zakobielski, a 27 year old German man. It offers prostitutes for hire, as prostitution is legal in Germany, and claims to have a number of adult film stars in their employ. In as far as selling virginity goes, the agency promises that they get doctors to examine the girls to ensure that they truly are virgins. They also have a psychiatrist who attest to their sanity and ability to make sound decisions. What does the agency get from the deals? Well, 20% of each transaction goes into the agency while the rest is picked up by the girl. Breaking: Ban on mobile apps is now lifted in Saudi Arabia.